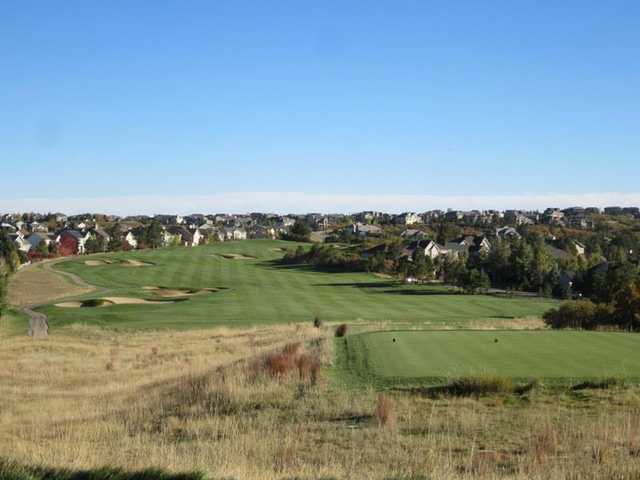 Located just south of Denver in the foothills of the Front Range, The Ridge at Castle Pines is carved from forests of oaks and ponderosa pines. 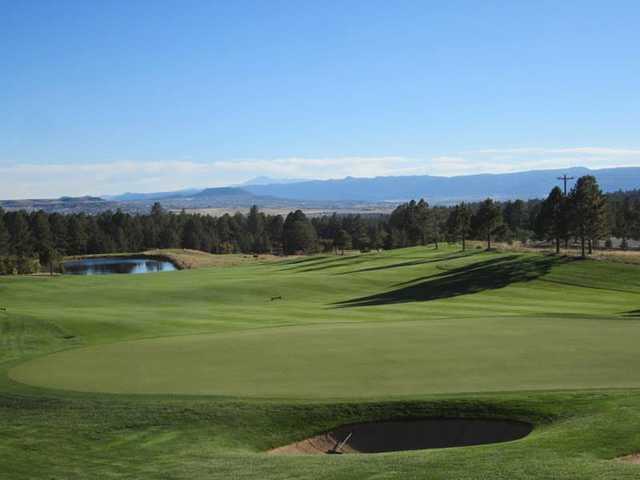 The golf course's landscape is hilly with dramatic elevations that offer stunning views that stretch to Pike's Peak, Devil's Head, and Mt. Evans. 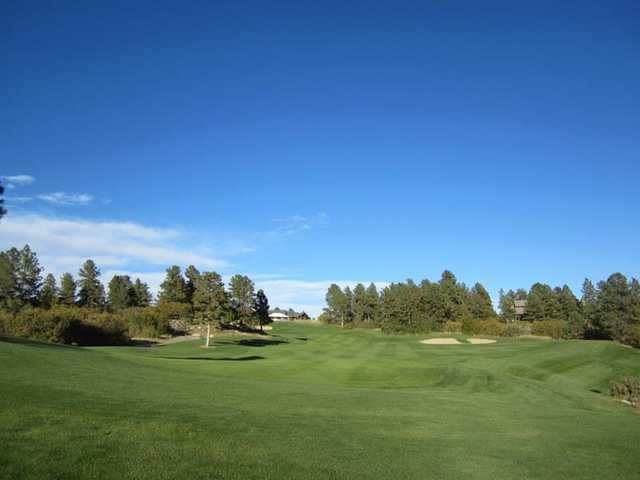 Designed by Tom Weiskopf, the golf course has all of his signature features including generous fairways, sculpted bunkers, and large, rolling greens. 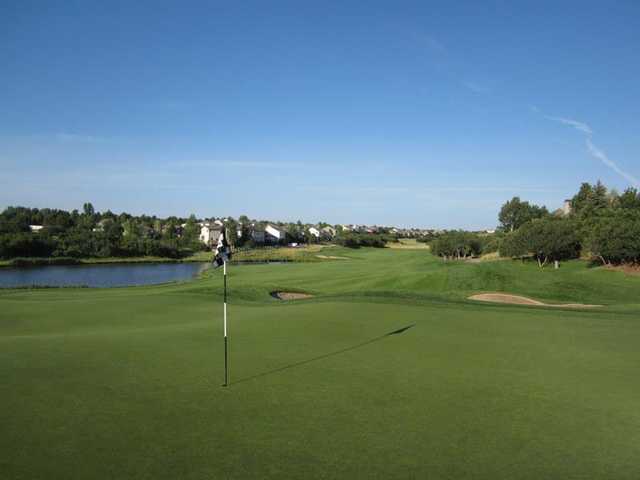 The front nine of the layout has a more classic links-style layout while the back nine is characterized by heavy forest. 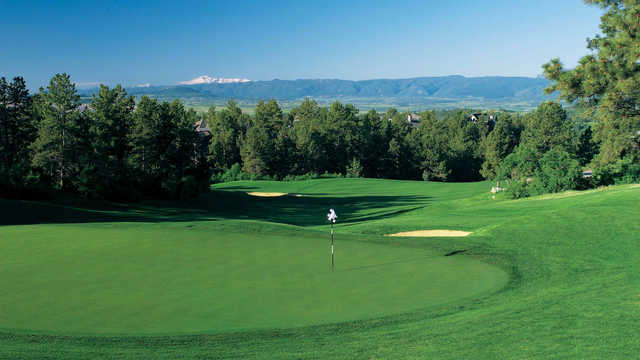 The Ridge at Castle Pines closes with a memorable par 4 that offers unique scenery. 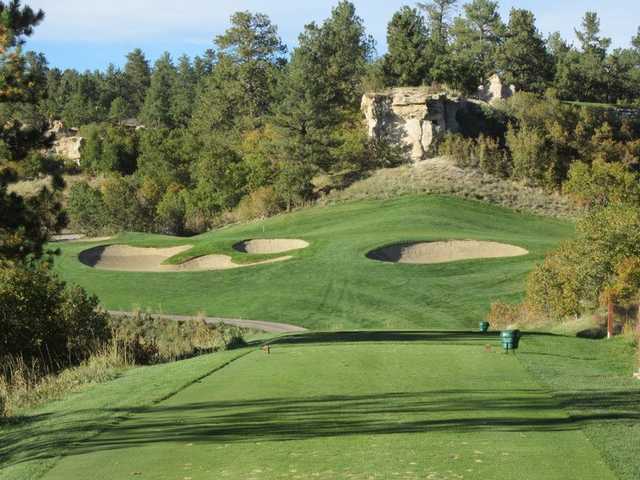 Large sandstone monoliths and a gully are some of the challenges presented on this hole, which also requires a tee shot carry of 170 yards. Outstanding course. The greens always roll perfectly and I don't know how you would beat the view. It's challenging, to be sure, as it's extremely tight and the greens are very firm. 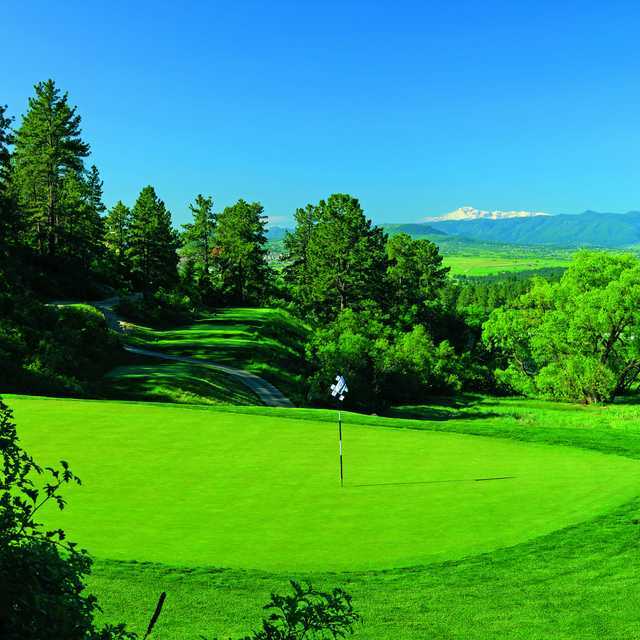 And if you don't have a good day of golf, you can always look toward the mountains and things seem to be at least a little better. Nice course. Seems they are stuck on their prices and dont come down. I think thats the big difference between them and bear dance. 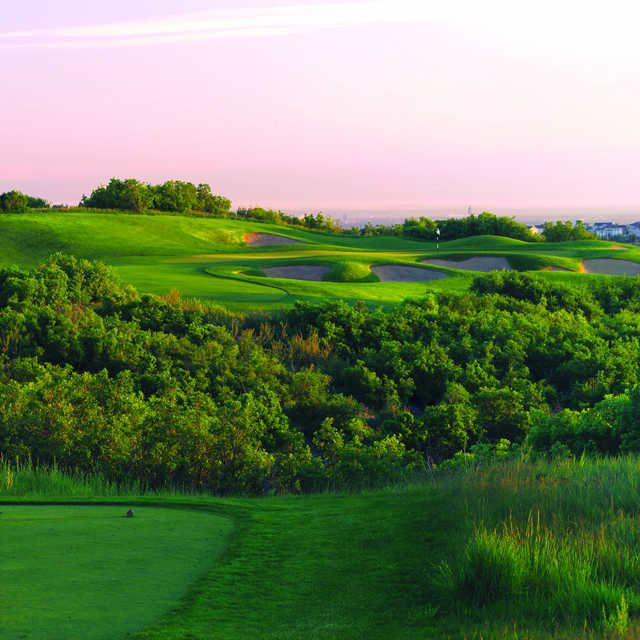 Bear dance is affordable and equally or even better playing conditions. 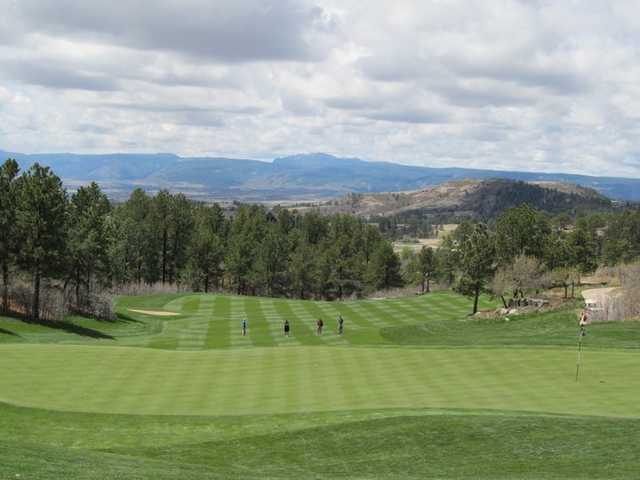 Live in Texas, traveled out to Colorado to play this course and two others. This course made the entire trip worthwhile. Fantastic layout, only maybe 2-3 holes that seem a little cookie-cutter, the rest are completely unique and very challenging. Perfect, pristine condition. Spectacular views. Large elevation changes without being tricky or unfair. A true championship caliber feel to this course. 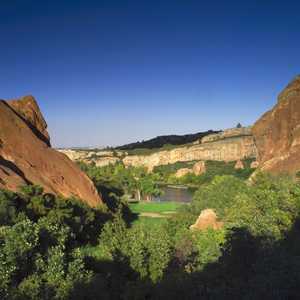 Don't understand why Golf Magazine and Golf Digest do not have this course ranked in the top 2-3 in the state. 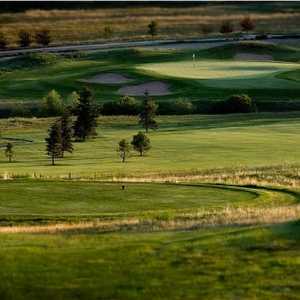 Spectacular course with some breath taking views. Dining room was a bit slow first thing in the morning, but pro shop and on course staff were very friendly. This is a course worth coming back to again. Was in town recently, took clients there. Staff was no where to be found, loaded our own bag. Counter help was busy with the cart girl and stood there for 4 minutes until we had his entire attention. Great view on Patio after round, good restaurant service but the food was lower end bar quality. Need to splash it up a bit to fit in with the facility. Course was great, little damp, but the greens were fun and challenging. Overall, great day, staff and food need some help though. Always in great condition, very friendly staff and great practice facility. The bent grass greens and fairways are superb. 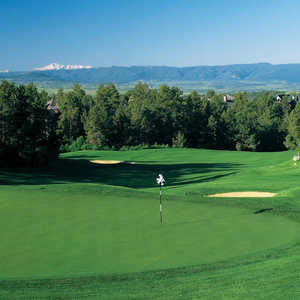 One of the best patios in Colorado to enjoy your after round beverages.